Provides tools to show and draw image pixels using 'HTML' widgets and 'Shiny' applications. It can be used to visualize the 'MNIST' dataset for handwritten digit recognition or to create new image recognition datasets. 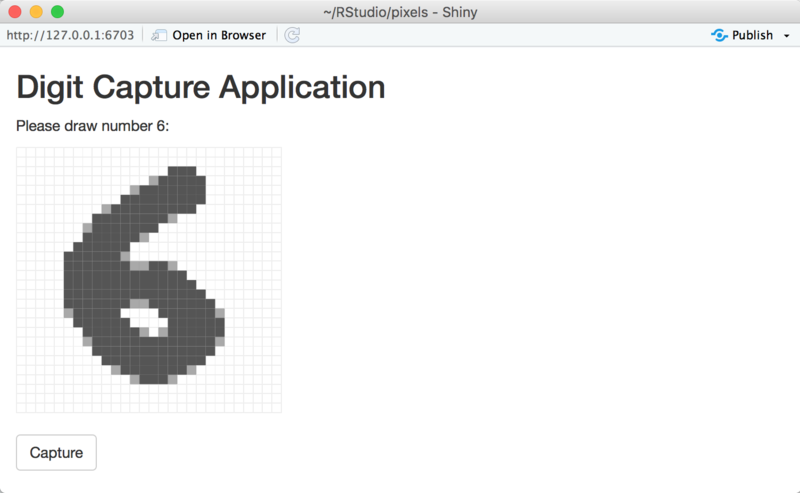 This package provides an htmlwidget and Shiny Gadget to render and draw pixels with ease.